Over time, there have been two – maybe unexpected – places in the workplace where women earned early positions of responsibility, although their achievements were gained almost by default. Both printing and photography were in their early stages of development open to all newcomers. These were fresh fields of skill and technology and as such unhindered by the authority of strict regulations, laws or prejudices to deny anyone access (as was the case in more traditional professions and forms of art). Marginalisation was not an issue. Both women and immigrants found free entry in these domains of activity. Since at least the late sixteenth century women had been participants in the printing trade. This included boarding youngsters serving as apprentices and journeymen as well as tasks in the shop itself, from keeping books to overseeing the sale of printed matter and stationery. A small number of women became masters of offices, running the entire business by themselves. In most cases they succeeded to their positions as widows after the death of their printer-husbands. These women often ran the offices for a relatively short time before they handed operations over to a member of family or foreman, who in turn would provide an income for the remainder of her life. The early history of American printing supplies a spectacular example of the process. In 1638, the ‘John of London’ sailed from Hull to Boston, Massachusetts. The ship was captained by George Lamberton. On board were clergyman Ezekiel Rogers and a number of families that went on to settle the plantation of Rowley, Massachusetts. The ship also transported the first printing press to North America. It was brought by Reverend Joseph Glover who, when deprived of his position in the Church of England for his non-conformist Puritan beliefs, shipped his family and equipment to the Massachusetts colony. He also paid for the passage of the man in charge of running his press, Stephen Daye, and his son Matthew, an apprentice printer. Glover did not survive the passage to the New World, leaving ownership of the press to his wife Elizabeth. Settling in Cambridge, Massachusetts, she established the Cambridge Press. It was an act of great initiative. As a woman, Glover needed special permission from New England officials to open a business. 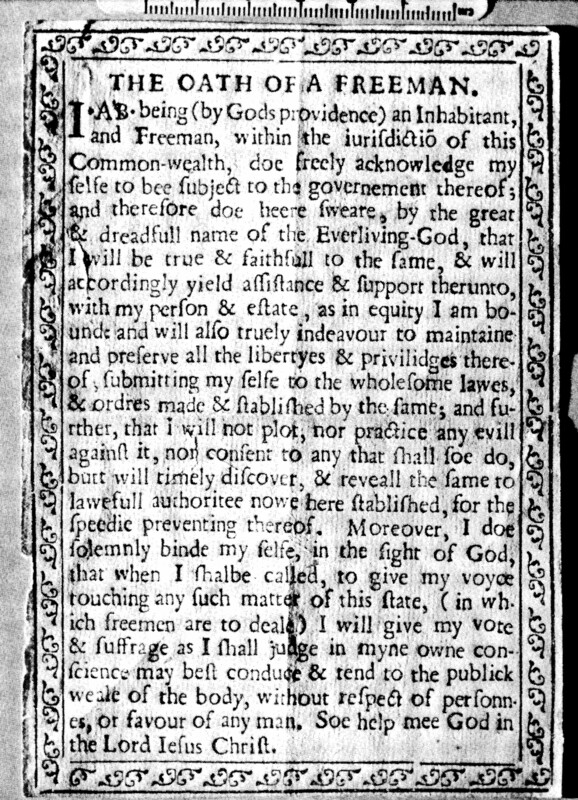 Within the first year in Massachusetts Bay, Daye and son printed a broadside for her entitled ‘The Freeman’s Oath’, probably the first tract published in British North America. 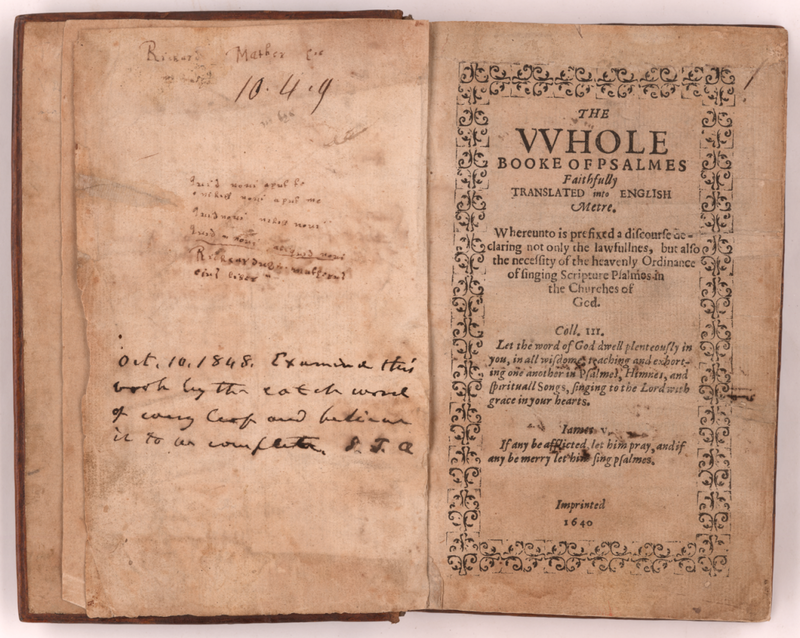 Daye printed the first book in the New World, The Bay Psalm Book, in 1640 (only eleven copies survive today). 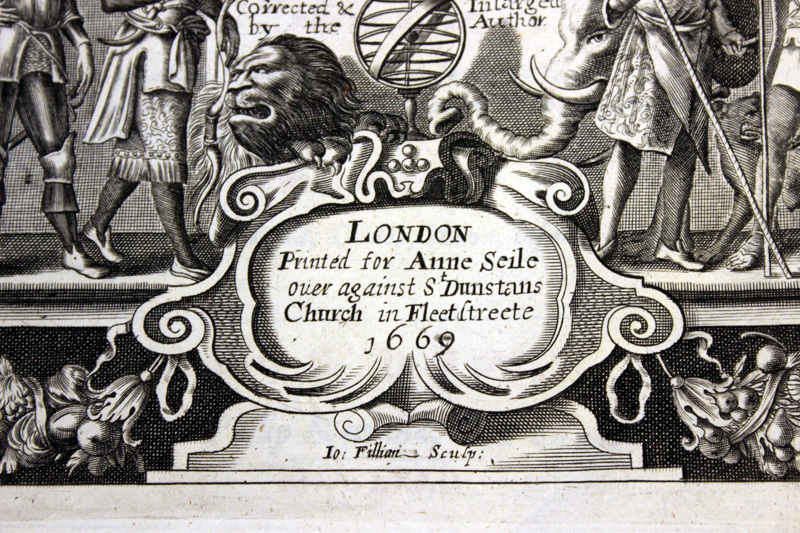 This book was in demand throughout the colony for the remainder of the seventeenth century. In June 1641 Elizabeth married Harvard’s first president, Henry Dunster, who took over operations of the Press until his death in 1654, when the business was turned over to Harvard College. Intriguingly, a number of Jewish women were among the pioneers of photography. In traditional Judaism, the primary role of a woman is that of wife and mother, the keeper of the household. The typical Jewish woman, sometimes herself a seamstress working from home, was the wife of a craftsman or shopkeeper. She was barely visible in early communal and religious life. Public Judaism was reserved for males. Mass immigration forced changes upon the community. Concentrated in large urban centres women sought employment in textile and tobacco factories, assisted husbands in workshops, or kept shops themselves. Many women combined employment and care of their children by working out of their homes. Increasingly, they made their presence felt by joining the debate on social justice and emancipation. For many middle class women, however, staying indoors remained the norm. Careers outside the home were not encouraged. Women were expected to play a role in philanthropic activities (‘domestic feminism’), while upholding the myth of pure and pious homemakers. The participation of women in photography goes back to the very origins of the process. Like in printing earlier in history, initially it was a case of partnerships. Several of these female photographers were married to male practitioners or had close relationships with their families. It was above all in northern Europe that women first entered the business of photography, opening studios in Austria, Germany, and Scandinavia from the 1840s. Bertha Beckman was the first Jewish, and perhaps the first European photography professional. 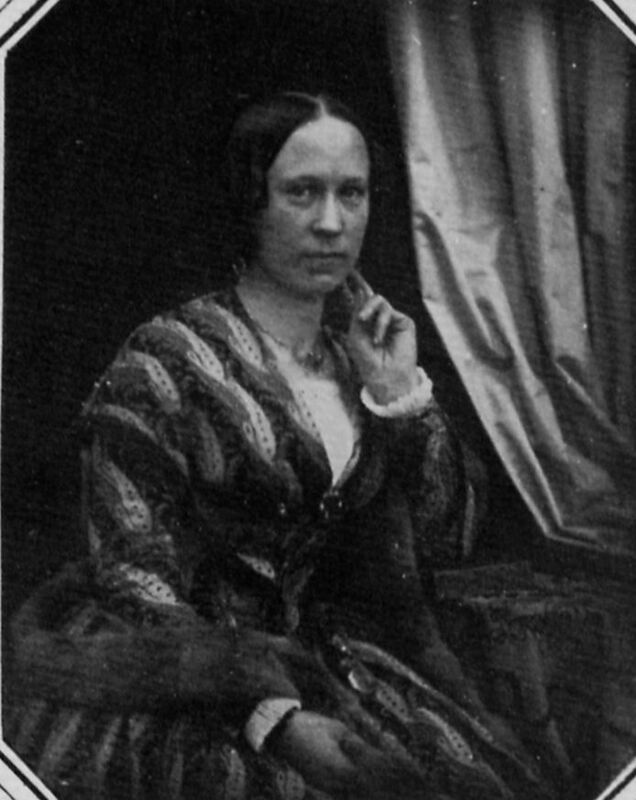 In 1843, she established a studio in Leipzig together with her husband. In 1848, on the death of her partner, she took over the operation of their atelier. Thereafter she opened a chain of stores, including one in Vienna and another in New York. Photography flourished in Vienna. 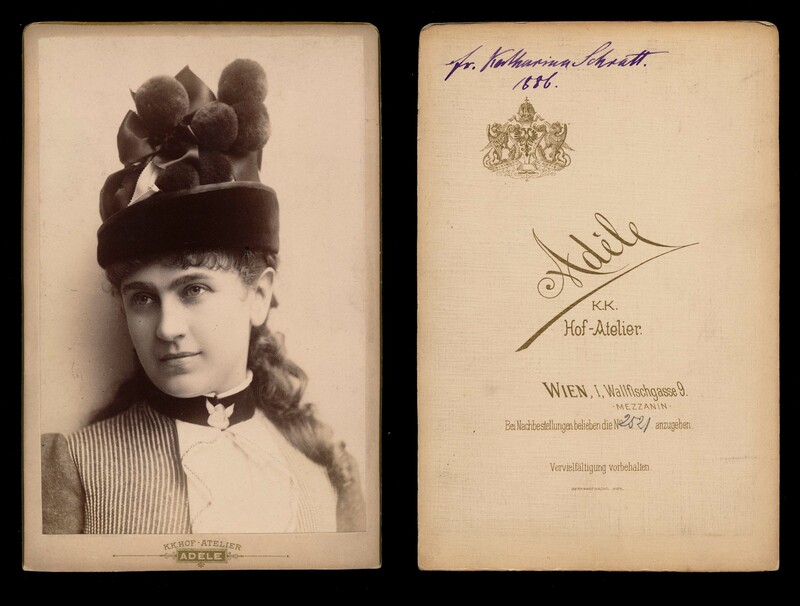 In this city, Adèle Perlmutter-Heilperin together with her brothers Max and Wilhelm founded the Atelier Adèle in 1862. The studio prospered and around 1890 it was named Photographer to the Imperial Court. Dora Kallmus was born in 1881 into a Viennese Jewish family of lawyers. In 1905, she was the first woman to be admitted to the art and design courses at the prominent Graphische Lehr- und Versuchsanstalt in Vienna. That same year she became a member of the Vienna Photographic Society. Together with Arthur Benda, she opened a studio in 1907. The Benda-D’Ora Studio was so successful that they started another business in Paris in 1924. 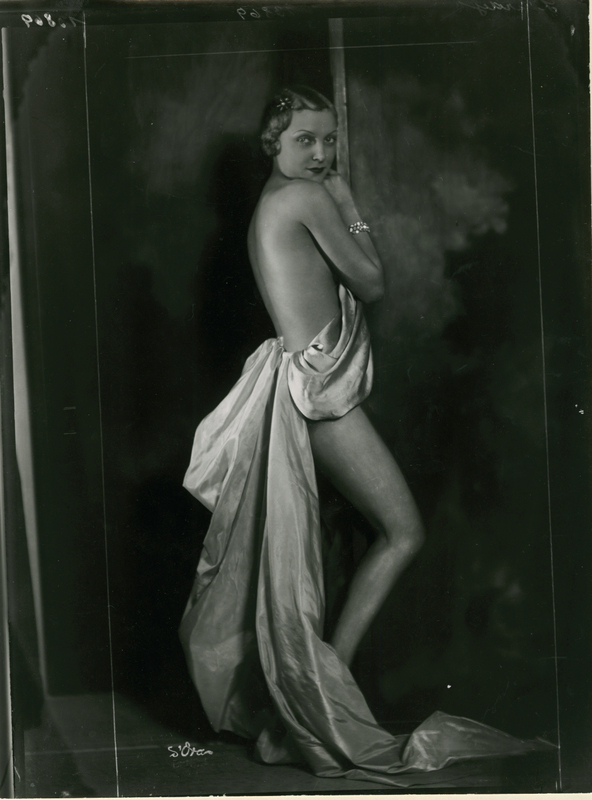 Having settled in the French capital, Dora became famous for her society and fashion photography during the 1930s and 1940s. Her subjects included Josephine Baker, Maurice Chevalier, Colette, Alban Berg, and many other prominent figures in French cultural life. Russian-born Ida Kar had settled in London in 1945 and quickly became a leading portrait photographer of the many artists and writers living in Soho during the early 1950s. Her most famous portraits include those of Jacob Epstein and Bertrand Russell. In 1960 she exhibited her work at the Whitechapel Art Gallery, the first solo photography show held in a major public art gallery in London. Women have achieved many ‘firsts’ in the history of photography. British intellectual and cultural life profited enormously from the departure of Jewish talent from the Continent during the 1930s. The exodus included a number of outstanding women photographers. 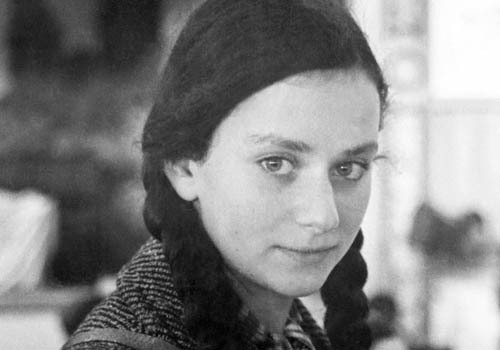 Gerti [Gertrude Helene] Deutsch was born in Vienna in 1908. She trained as a professional pianist at the Vienna Academy of Music, but her concert career ended when she developed an inflammation of the nerves in her arms. She switched to photography. During the build up towards the Anschluss of 1938 she moved to Paris where she earned a living as a photojournalist. In 1938 she settled in London, working from a studio in New Bond Street, and started photographing for the Picture Post, Britain’s premier photojournalistic magazine. Her first assignment for the Post was ‘Kindertransport’ (1938), a series of images showing the passage of German-Jewish children to safety in Britain. Her preoccupation with music was reflected in her portraiture. She created images of the most celebrated musicians of the day, including Arturo Toscanini, Benjamin Britten and Yehudi Menuhin. In 1948 she returned to Vienna to document the city after the Nazis surrendered control to the Allies. Gerti Deutsch captured the turbulent 1930s and 1940s in a series of iconic images. 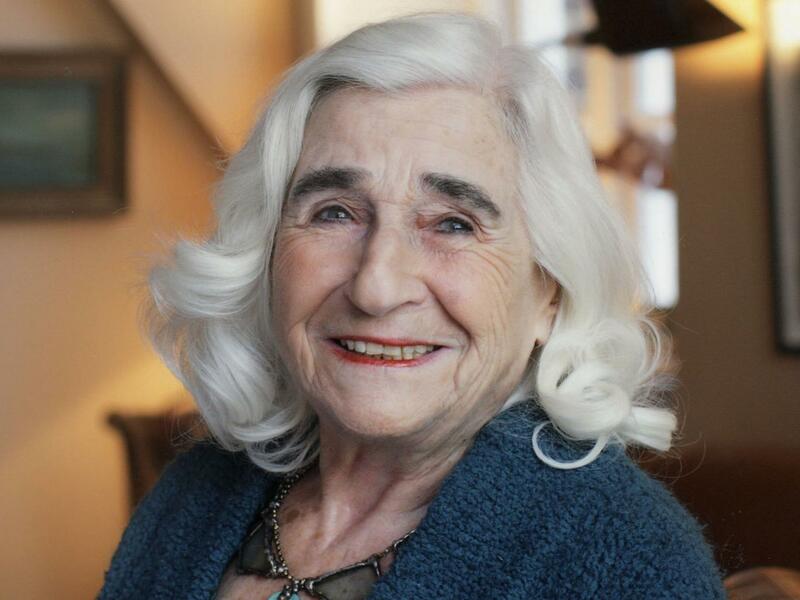 Dorothy Bohm was born Dorothea Israelit in 1924 in Königsberg (now: Kaliningrad), East Prussia, into a German-speaking family of Jewish-Lithuanian origins. She was sent to Britain in 1939 to escape Nazism and studied photography at the Manchester Municipal College of Technology. In 1946 she set up her own portrait studio. Having travelled extensively, she settled in London in 1956, living at no. 15 Church Row, Hampstead. By the late 1950s, she abandoned studio portraiture in favour of ‘street photography’. In 1971, Bohm co-founded (with Sue Davies) the Photographers’ Gallery at no. 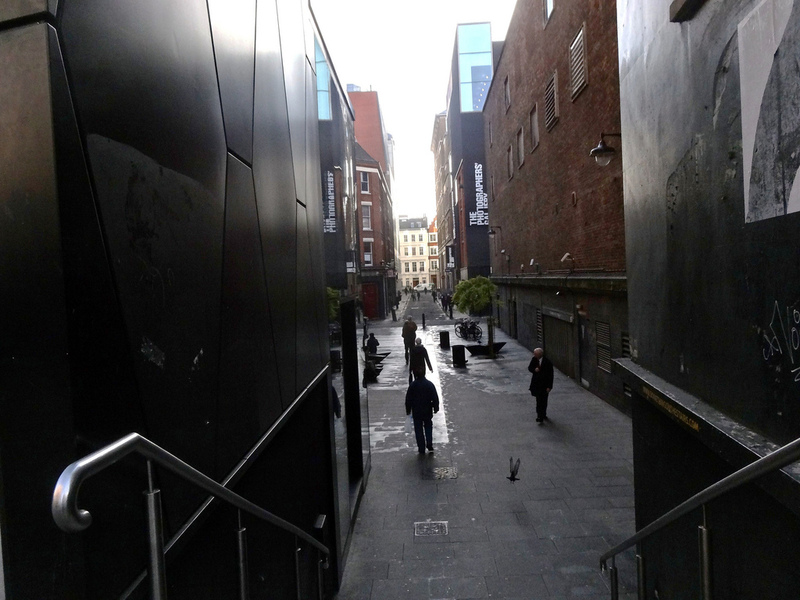 16/8 Ramillies Street, Soho, the first independent British gallery devoted entirely to photography. She worked as its Associate Director for the next fifteen years. 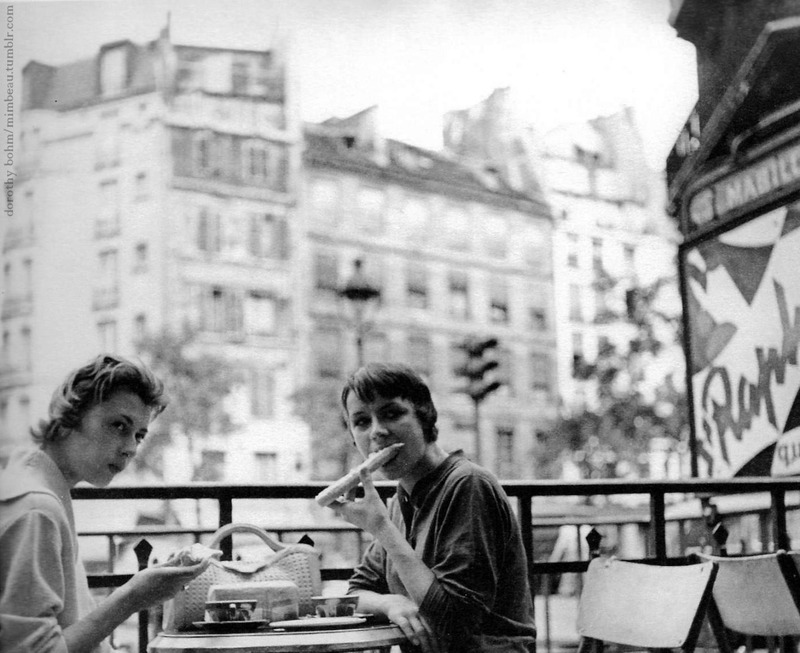 Dorothy Bohm is generally considered as one of the doyennes of British photography. The splendid careers of these women underlines that, more often than not, emigration functions as a power of liberation and an unshackling of conventional ideas and customs.